Disassembly of the Bay Bridge’s eastern span. Courtesy Sam Burbank. This is the world architect and building scientist Bradley Guy—assistant professor of sustainable design at The Catholic University of America School of Architecture and Planning, as well as author of Unbuilding: Salvaging the Architectural Treasures of Unwanted Houses—has been slowly, arduously advocating for since the mid-1990s, when he was introduced to the idea of designing for deconstruction. Design for deconstruction (or disassembly, sometimes abbreviated DfD) is a design philosophy and set of strategies that acknowledge that the vast majority of buildings have a life span. via Recycled Buildings or Bridges? Designing for Deconstruction Beyond Adaptive Reuse. My sincere thanks to Brad Guy for inviting me to speak at the Reclaim + Remake Symposium in Washington DC last week. Here is an excerpt from a New York Times article that came out in 2008 featuring Brad. It is clearly still relevant today. A quarter of a million homes are demolished annually, according to the E.P.A., liberating some 1.2 billion board feet of reusable lumber alone. For the most part, this wood has been trucked out to a landfill and buried. Remodeling actually ends up generating more than one and a half times the amount of debris every year that demolishing homes does. 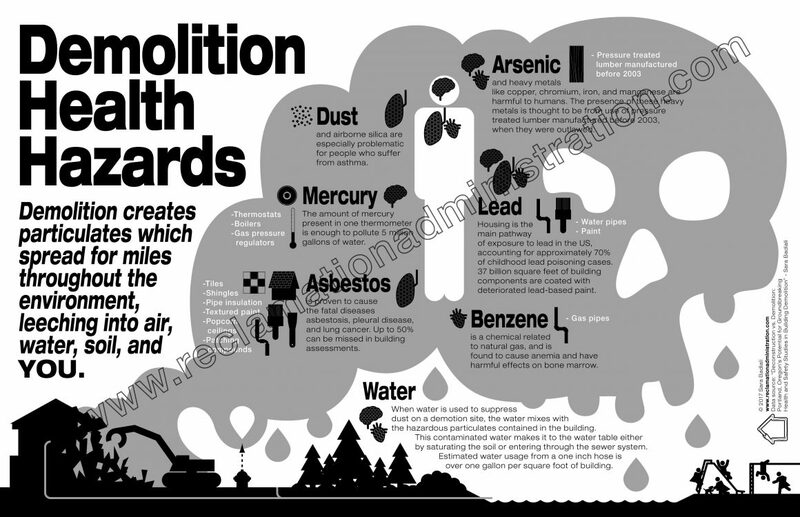 (America generates a total of 160 million tons of construction and demolition debris every year, 60 percent of which is landfilled.) The Stanford archaeologist William Rathje, who spent decades excavating landfills, has estimated that construction and demolition debris, together with paper, account for “well over half” of what America throws out. He called it one of a few “big-ticket items” in the waste stream actually worthy of the debates we have over merely “symbolic targets” like disposable diapers. At the same time, according to the U.S. Geological Survey, new construction consumes 60 percent of all materials used in the nation’s economy every year, excluding food and fuel. Few of those resources are renewable. 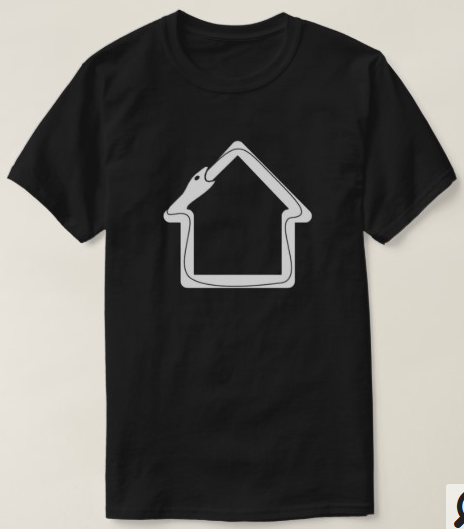 Older homes are among the last repositories of old-growth timber, like heart pine or cypress, and keeping even the most mundane building materials in circulation at the end of a house’s life preserves their “embodied energy” (the energy expended producing and shipping natural resources in the first place) instead of drawing new resources to replace them. “This is a manufacturing process,” Guy told me. “That’s the way you should look at this. 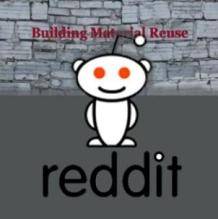 We are making building materials.” In fact, the aim of deconstruction has always been more socioeconomic than environmental: employing local people to harvest a stock of low-cost materials so that lower-income homeowners and rental landlords in the same area can afford to maintain their properties. Mr. Jan Jongert, Founder, 2012Architecten, Rotterdam, NL. This conference is proposed to bring together the most innovative practices in education and research for current and future reuse and recycling of material resources in the built environment. Its location in Washington, DC affords the opportunity for interactions and exposure for designers, educators, researchers, and students to national and international governmental and non-governmental organizations concerned with material resource environmental impacts and waste. It also provides ease of access from major centers in the Eastern US via air and rail, and internationally. The Center for Building Stewardship at The Catholic University of America School of Architecture and Planning welcomes abstracts for presented papers and designs from designers, educators, researchers and university students who are engaged in knowledge creation and dissemination for the responsible extended life and end-of-life management of built environment material resources including: land, buildings, components and materials. A two-stage blind review process will be used for abstract submittals and for full paper submittals. A proceeding will be produced from accepted papers and presentations. via Reclaim + Remake Symposium – School of Architecture – CUA. Bradley Guy & Benjamin Holsinger teach at The Catholic University of America in the School of Architecture and Planning. They have been working on the Life Cycle Assessment Methods for Building Materials Recovery and Reuse. They measured the carbon footprint of building material reuse. They focused their study on Community Forklift a reuse center in Edmonton, Maryland. 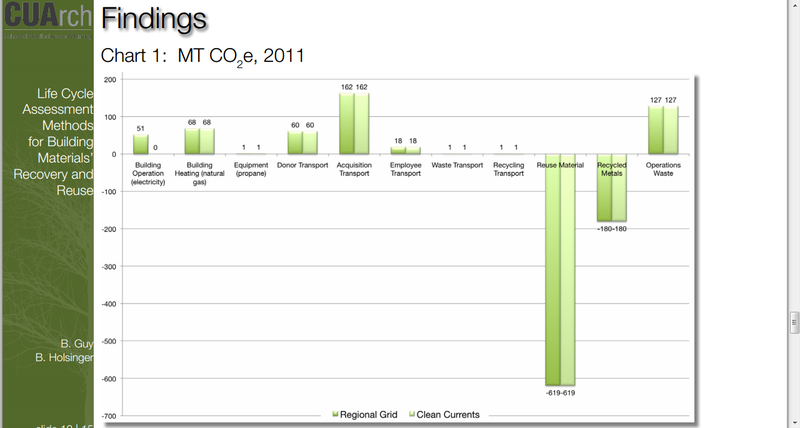 The above slide shows the CO2 emissions created and reduced by Community Forklift operations. 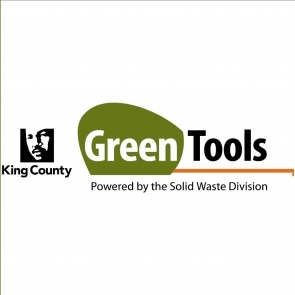 If you are a reuse center professional, start looking into carbon offset opportunities like the kind they create at Bonneville Environmental Foundation. Because according to this chart, your reuse center could have an entirely new source of income potential in selling carbon off-sets. This course has been developed as a 6-credit eight-week (May 7 – June 30, 2012) design-build course offered by the Summer Institute for Architecture of the NAAB-accredited The Catholic University of America School of Architecture + Planning (CUArch). 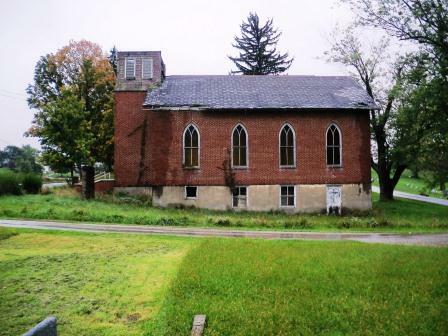 The project that is the focus of the course is at the site of the historic Hopewell Cemetery in Warren Township, Jefferson County, OH. 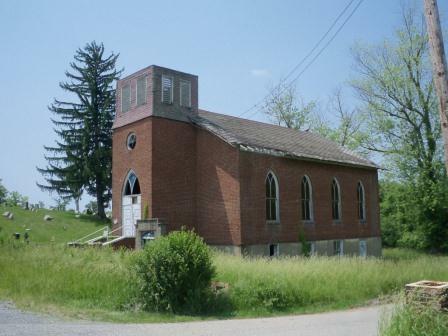 The scope of the project consists of the careful dismantling of the abandoned and historic Hopewell United Methodist Church structure located at this site, and the design and construction of a commemorative and contemplative structure in the same footprint using the materials of the pre-existing structure. It is expected that (based on final participant numbers), the dismantling phase will take 3-4 weeks and the build phase will take 4-5 weeks. The design process will take place throughout the entire eight weeks. This course is open to both CUArch and non-CUArch students for credit. It is recommended that students be either upper-level undergraduate (Junior or Senior) or graduate-level. The eight-week course will take place entirely on-site in Ohio. The Hopewell United Methodist Church will provide sleeping space in their facility several hundred yards from the cemetery site. The facility has a commercial kitchen and restroom and shower facilities and a large eating and meeting room. The course will run Mondays-Fridays with weekends available for options for rest, explorations in the region, etc. Students will be able to bring their own vehicles and a group / project vehicle will be on-site for the project. The site is in a rural area approximately 50 miles to the southwest of Pittsburgh, PA and approximately 130 miles east of Columbus, OH. Students will be responsible for their travel to and from the site. ( http://architecture.cua.edu/summerprograms/index.cfm ). The application for CUA Summer Programs can be found at the following link ( http://summer.cua.edu/applications/index.cfm ). Click on “Visiting College and Summer College Student Application”. The click on either “Undergraduate or Graduate Applicants – Start a New Application”, then click on “Create Account” if not a CUA student. Applications for these programs are due by April 15, 2012. Ohio, USA – The Reclaim + Remake course has been developed as a 6-credit eight-week (May 7 – June 30, 2012) design-build course offered by the Summer Institute for Architecture of the NAAB-accredited The Catholic University of America School of Architecture + Planning (CUArch). The focus of the course is the historic Hopewell Cemetery in Warren Township, Jefferson County, OH. 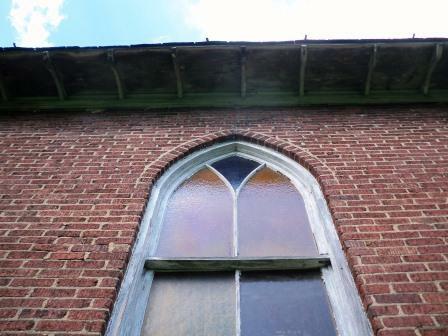 The scope of the project consists of the careful dismantling of the abandoned and historic Hopewell United Methodist Church structure located at this site, and the design and construction of a commemorative and contemplative structure in the same footprint using the recovered materials of the pre-existing structure. It is expected that (based on final participant numbers), the dismantling phase will take 3-4 weeks and the build phase will take 4-5 weeks. The design process will take place throughout the entire eight weeks. This course is open to non-CUArch students for university-level credit. It is recommended that students be either upper-level undergraduate (Junior or Senior) or graduate-level. This course is offered through the Summer Institute for Architecture at CUArch. Applications for these programs are due by April 15, 2012.
via University offers course in practical dismantling and same-site reuse – SalvoNews.com. via Brad Guy’s academic take on U.S. architectural salvage – SalvoNews.com.